"I've recently finished studying Mechanical Engineering and now I'm starting to look for a job. I'd like to stay near Southampton, because I've got a strong interest in sailing, but how much might that limit my employment prospects?" Duncan is right to be thinking carefully about this issue. The choice about whether to move and whereabouts to work can not only have a big impact on your life, it can affect your whole career. 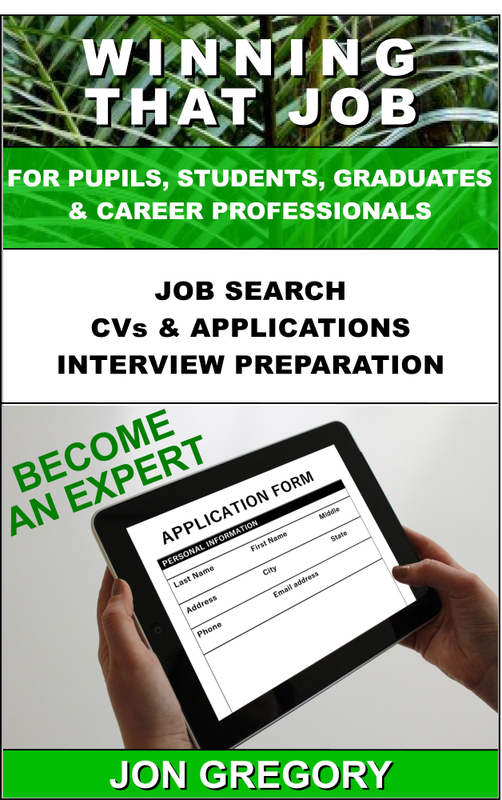 If you live in a small village near the tip of Lands End, trying to find a job with an organisation offering real career prospects (or even a job at all, depending upon your field) can be all but impossible. In that situation, even being willing to put up with a long daily commute may not help you much. Indeed, some organisations are wary of taking on people who have overly long commutes as there is a risk they may be too tired to perform well at work. A weekly commute might be more feasible, and more acceptable to everyone. Just be aware that your living costs will inevitably rise, unless you'll be staying in a tent during the week. An employer might cover some expense under the heading of 'relocation costs' for a while, but that support will run out eventually. Are you focused on a specialised field within engineering, or are you able to choose from a broad range of fields? When you've found work, how likely is it that your organisation might later want you to relocate to another area? The former may limit your prospects of getting a job anytime soon if you're a specialist. The latter could limit your later prospects of promotion, and therefore career development, depending upon the size of your eventual employer. The good news is, at least living in Southampton, Duncan gets the choice of how to manage his work / life balance. People living in more remote areas may not be able to afford that luxury so easily.